Expo Milano 2015 is about to begin. A unique event which, from May 1 to October 31, 2015, will involve many actors around a decisive theme: FEEDING THE PLANET , ENERGY FOR LIFE . An exhibition site developed on an area of one million square meters to accommodate 20 million visitors expected . 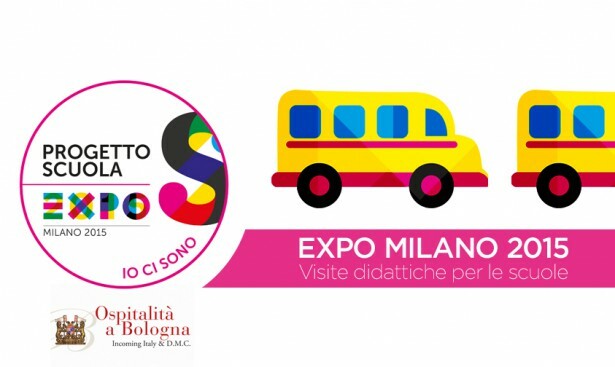 The agency OSPITALITÀ A BOLOGNA, authorized reseller of Expo Milano 2015 tickets, has prepared a special package for educational trips for schools . Cosepuri is partner of the project and will provide its bus .